In a recent conference held in China, Xiaomi announced the newest iteration to its budget “Redmi Note” series. The successor to the Redmi Note 6, the brand new Redmi Note 7 seems to be quite a promising upgrade unlike the Redmi Note 6. The device is launched for 999 RMB (approx. Rs. 17,000). The 48-megapixel camera is the biggest selling point for the device. In typical Xiaomi fashion, the device sports much better specifications than you’d expect. Now Xiaomi also separates Redmi as a separate phone brand, despite being the owner like other Chinese phone makers. The phone has a 6.3 inch IPS LCD display with a resolution of 1080×2340 making the display ratio of 19.5:9. That extra-large ration comes in handy considering the phone has a teardrop notch. The device is powered by an octa-core Snapdragon 660 processor which is built on the Kryo architecture rather than the typical Cortex A53. The graphics performance of the device lies on the shoulders of the Adreno 512 GPU. The device has 3 variants, with varying storage and RAM options. The base variant has 3 GB RAM with 32 GB internal storage with the higher variants having 64 GB storage with wither 4 or 6 GB RAM options. The phone has a hybrid SIM tray allowing you to expand your storage up to another additional 256 GB. 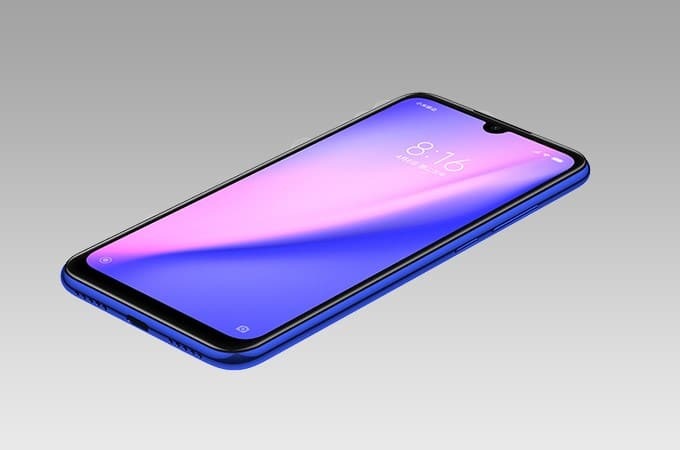 Redmi Note 7 runs on MIUI 10 based on Android Pie (9.0) opening doors to a plethora of features and customization options. 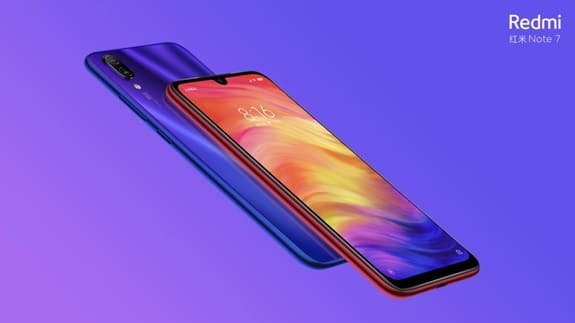 The Xiaomi Redmi Note 7’s biggest selling point has to be the dual-rear 48MP+5MP cameras with an aperture of f/1.8 along with the 13MP selfie camera. We will talk more about the camera in the later section of the article. This beast is powered by a monstrous 4000 mAh battery which is sure to get you through the day. The device does support Qualcomm’s Quick Charge technology. Other features the device has is USB-C support, gyroscope, fingerprint sensor, Bluetooth 5.0 support and so on. 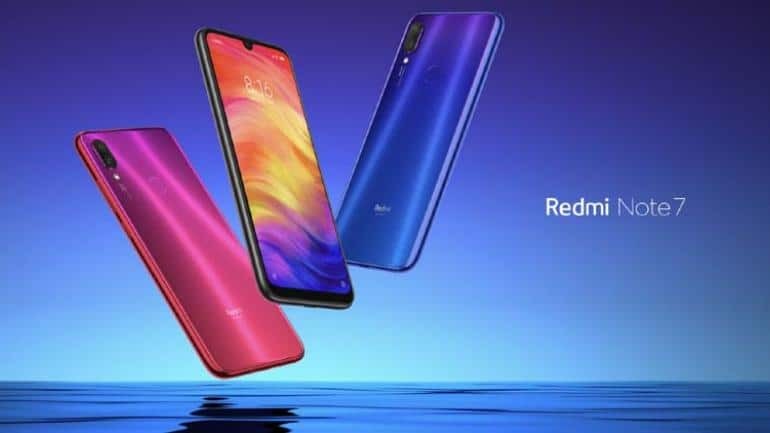 What do I feel about Redmi Note 7? Myself being a Redmi Note 5 AI user, I am quite sure that the device is sturdy and reliable. The device has a glass sandwich design with the back glass reminiscent of the Huawei P20 Pro. Xiaomi could have integrated a wireless charging technology with the device, but better luck next time. The phone does not have an official IP rating, but Xiaomi claims that the device has water-tight seals making the phone have some form of water resistance. The teardrop notch is not as invasive as a traditional notch, but it may still be an irritating aspect for people new to the notch. MIUI offers a good amount of customization options to play around with the display settings like warmth, contrast, etc along with a customizable blue light filter called the “Reading Mode”. The 660 is a capable budget processor. All the tasks you put it through, it will complete it easily like a hot knife through butter. PUBG players will appreciate the speed of the device. MIUI 10 is also fun to play around with. Even if you are new to the Xiaomi ecosystem you’ll easily get used to MIUI. But if you don’t, Xiaomi has always made it easy to flash ROMs in their devices, and the community will roll out new ROMs ASAP. The camera is the USP for the device. One thing that disappointed me is that the device still does not support 4K videos even when the processor is capable of it. Also, the 48MP camera is not a true 48MP camera. It uses data from the 12MP sensor and uses the pixel-blending technology to give a processed 48MP image. Still, according to early reviewers, the camera performance on the device is much better. The gyro-based image stabilization is icing on the cake. As aforementioned, the price of the base model starts at 999 RMB in China. The device will definitely launch soon in Nepal too. 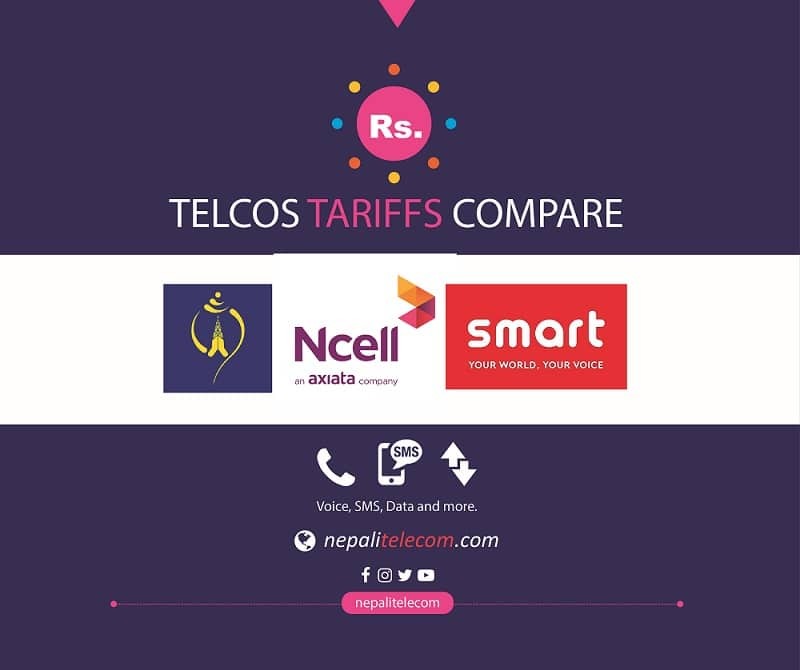 Looking at past Mi trends in Nepal, I’m very confident that we will get the 4GB+64GB variant in Nepal with a sub-30,000 price tag.